We throwback to Estēe Lauder’s Pure Color Envy Sin-sticks, as they still continue to be the favourites in our beauty arsenal. A luxe edition to the Pure Color Envy range is the Pure Color Envy Sculpting Eye Shadow 5-Color Palette. The fact that we are devoted to easy breezy application techniques gives us reason to plant this product on the beauty altar. The choice of five colour blocks is accentuated with meticulously handpicked shades in satin and matte, that help you create a perfectly framed and shaped look. 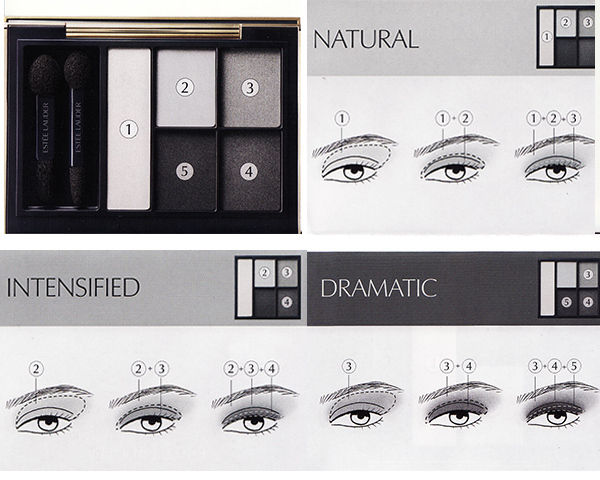 The lighter shades lift and illuminate, mid-tones shape and contour and deep tones define the smokey eye. This is all you need to ditch the deceptively innocent look and unleash the drama queen. Your quick guide to a Natural, Intensified and Dramatic look.